Nintendo has announced that it will be closing its Wii and DS online servers as of 20th May. Stopping the 'Nintendo Wi-Fi Connection' service will remove online multiplayer functionality from a large number of AAA games titles. The services being axed for a significant number of Wii, DS and DSi games will include online play, matchmaking and leaderboards. Titles such as Smash Bros Brawl, Mario Kart Wii and Animal Crossing: Let's Go to the City on Wii consoles and DS games including Mario Kart DS and around a dozen Pokemon titles will lose their online support. Wii U and 3DS software will remain unaffected due to their use of the Nintendo Network. 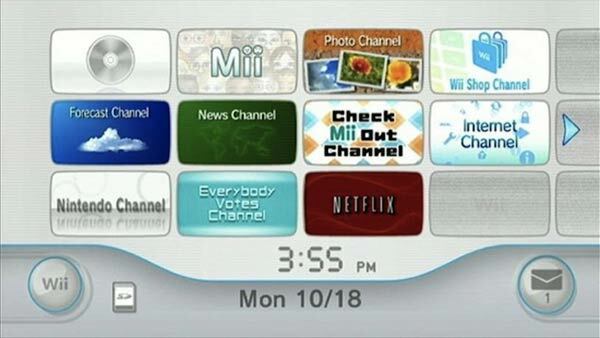 However online features on old Wii games accessed via Wii Mode on the Wii U will, as you might expect, be lost. The full list of games is listed on Nintendo's official site, with over 60 games affected by the game server termination. 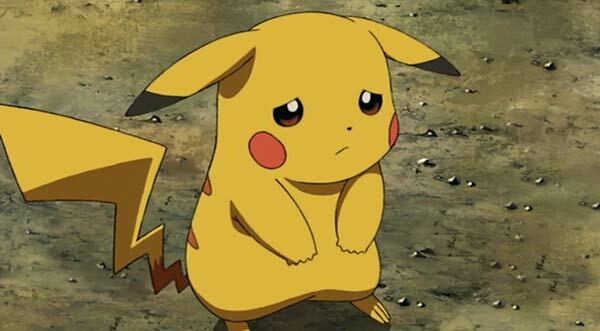 Although the news has only been listed on the official Nintendo sites for the US, Japan and Australia, it is looks like a worldwide shutdown will eventually happen. At the time of writing the UK has yet to be added to the list. The company also mentioned that the free Nintendo Video service for 3DS will be closed from 31st March whilst the Wii Shop Channel, DSi Shop, Wii's Internet Channel and YouTube app will continue to operate. Other functionality that doesn't require an internet connection will remain unchanged. 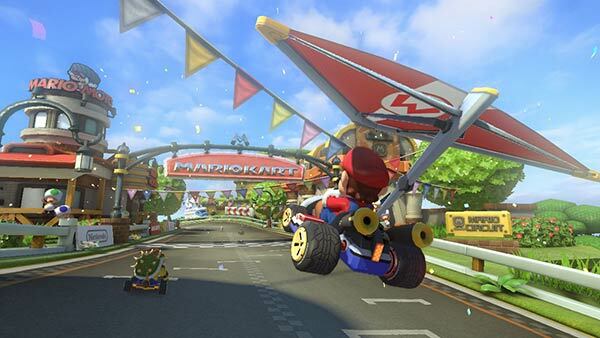 With sequels to Mario Kart and Smash Bros Brawl due out this year on the Wii U, users who are intent on multiplayer online action will be forced to buy the new games/consoles following the shut down. Considering sales of Wii compared to Wii-U……I see a lot of angry people on the horizon. This seems even lower than the GT5 fiasco. And there is the reason. Force people to spend more moneys. Thanks Nintendo. Glad I don't own anything related to you. I'm going to miss online mario kart sessions, this is one of the craziest moves Nintendo have made. I presume this also affects the virtual wii available on the wii-u? Thats what makes this even stranger. Yes I agree, this seems like just a way to force people to upgrade, but I think Nintendo have made a mistake here.